to anticipate the future and overcome their challenges. CMS creates transforming experiences to generate new ideas and opportunities, inspiring people and organizations to anticipate the future. We work in niche sectors, where the quality of information makes the difference between success and failure. The right idea at the right time can change a career, a business, an industry. Through an international network we create, execute and deliver events, consultancies and information products of the highest quality, based on the experience of industry leaders. CMS has organized more than 400 Congresses, Innovation Programs, Trainings, Workshops and Consulting services in 15 countries in America and Europe since year 2000, all of them recognized as "Top of Mind" and business accelerators for decision makers. With vertical solutions for industries such as financial services, fintech, payments, insurance, health, we understand who is who and connect the points to anticipate the future of business. Present in 20 countries around the world, CMS brings together the leading credit players of each market, the biggest stage to share knowledge and conduct the best business deals. 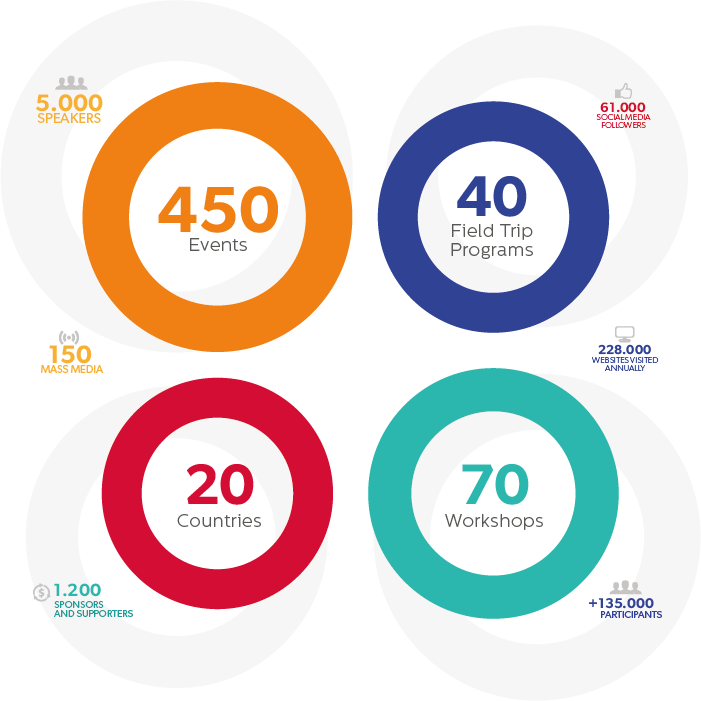 The aim of the Innovation Field Trip program is to accelerate a new generation of global leaders and connect them with the most important educational and innovation centers of the world. This is achieved through personalized activities that combine access to direct knowledge, best practices and a worldclass network. Specialized company forums. We organize debates that gather the leaders of the industry to analyze in depth the key aspects that will mark the future. Consulting services on the credit cycle to optimize your results: your success, our goal.In-house or open thematic programs, workshops and training. A much knowledge to share. Our events have transformed themselves into the most qualified tool so that companies and key decision makers in the industry can exchange ideas and generate opportunities. The following graphs confirm the strategic importance of CMS as the best place to do better business. 82% of the professionals in our Conferences are the principal decision makers. of the atendees of the latest editions of our conferences were able to generate high level interaction and business opportunities. of the participants gave us a top grade (Excellence or Very good) in the general organization of the events. participants graded our CONTENT as Excellent or Very good. 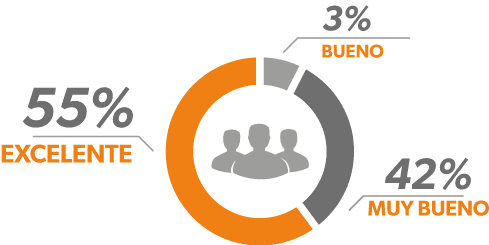 92% of participants said they would participate in our Conferences again. The most prestigiuos companies endorse our events.